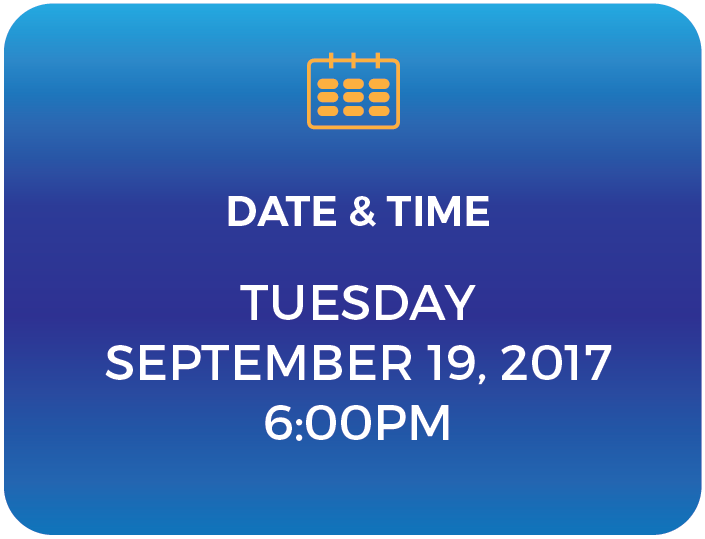 On September 19, 2017, The DBA's SOLD-OUT 14th Annual Scholarship Gala honored the Hon. Manuel J. Mendez (New York Supreme Court), Lourdes M. Ventura (Partner, Ahmuty, Demers & McManus), and the Law Office of Robinson Iglesias for their noteworthy contributions to the Latino community. 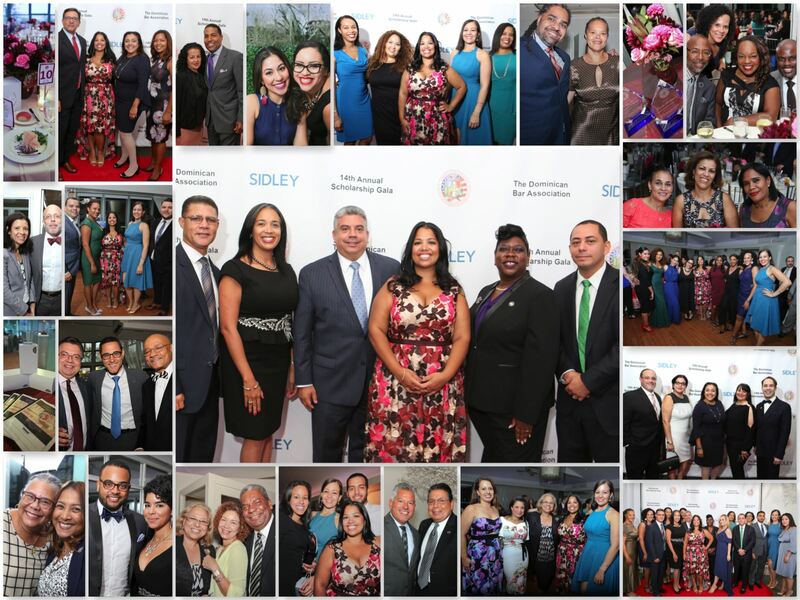 The Gala also helped raise scholarship funds which were awarded to 2017 Scholarship Recipients Julia Baez Valetin (Fordham School of Law) and Jose Grateraux (Seton Law School). Thank you to our distinguished honorees, scholarship recipients, and guests for attending and supporting The DBA's 14th Annual Scholarship Gala! Jaime Rincon and Brugal & Co. for their continued support! For Gala pictures, please visit our Facebook Page here. 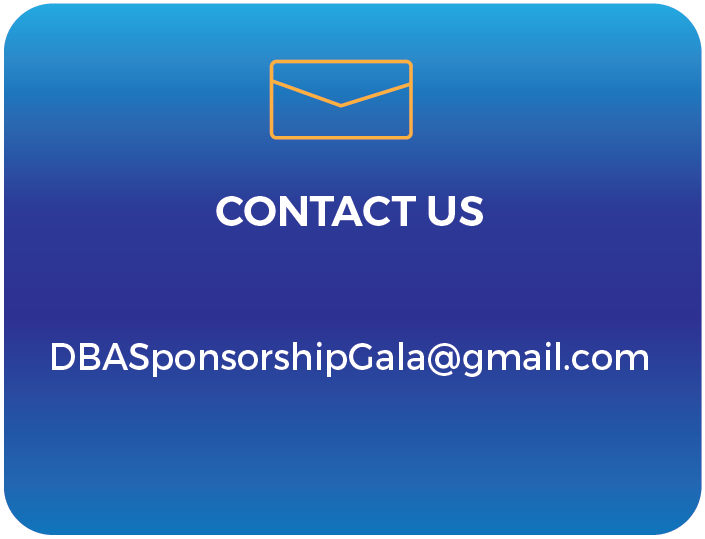 For our Gala Journal, please click here. For our Video Gala Journal, please click here. 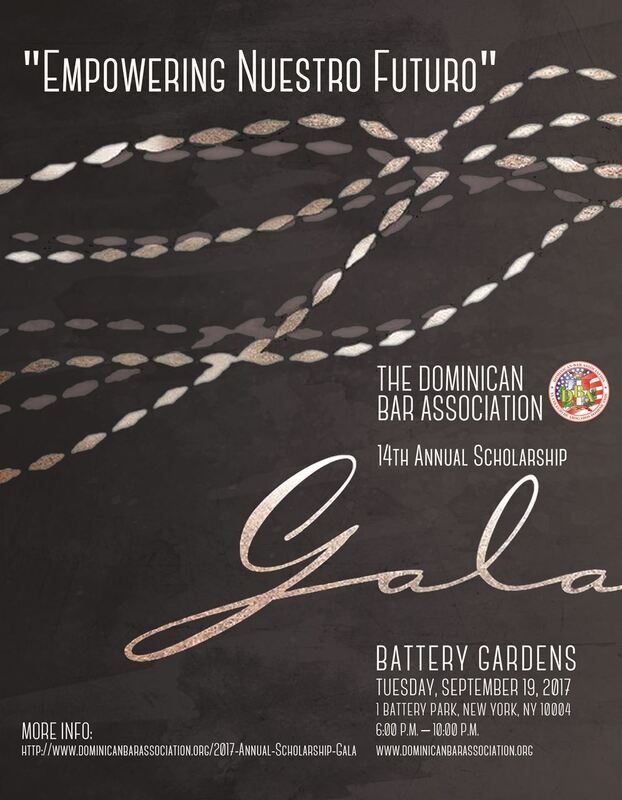 For our Gala Update Dominican Judiciary Journal, please click here. Congratulations to our 2017 Gala Honorees!